Me… I’m just a mom with two lovely kids. But who doesn’t know that mom’s world is so huge on stories. So, why did this blog look so quiet? My English is not so well. I think this is my problem. No nooo… not my bad English, but it’s about my courage… a will to share with other people. In fact English is not my mother language and in my everyday life it’s not necessary to use it. Simply to say that everybody will understand my situation. That’s why I decide to join Blogging 101 project to wake my blogging passion up. I want to mingle also with other blogger in this project. It will be very nice for me to take a look at others’ post, so I can learn much how to use English as daily conversation. Woww.. it sounds very good to me. This blog’s contents are mostly about every day life. Writing about my kids, myself, my postcrossing hobby, my books, and sometimes about pictures I took. So simple. But so challanging to write. 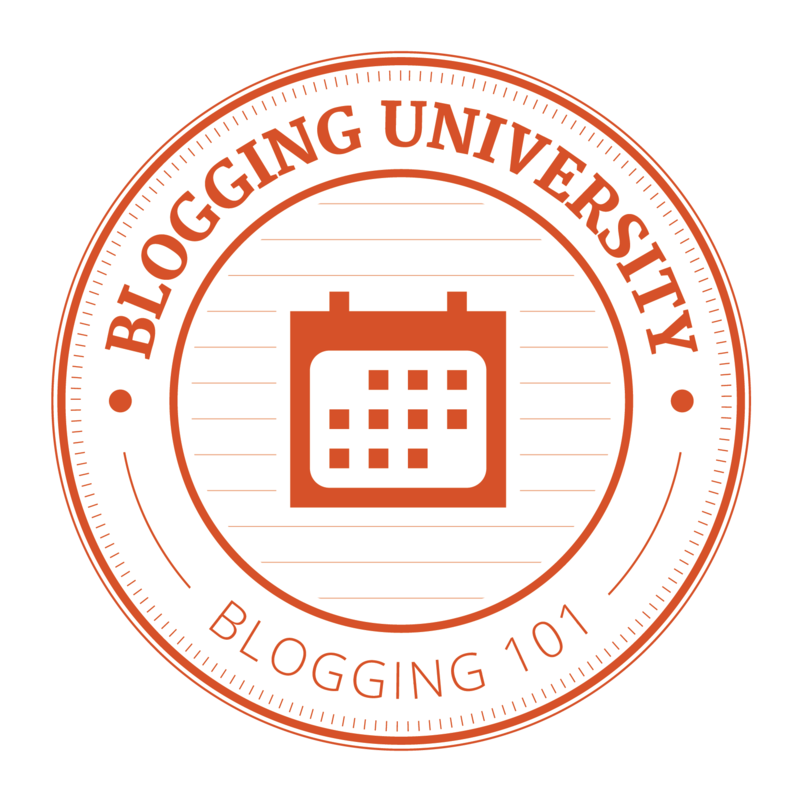 I hope all friends joined in Blogging 101 project are willing to support me to keep writing. Thank you @michelleweber @siobhyb @gracejiyoung for this nice opportunity. Oooooh! I’m very glad to see that there are other people like me who try to write to have a better english. Hope that it’ll be a great adventure. I’m your new follower! PS: you has beautiful scarves both you and your daughter! Hi! First of all, what a great picture of you and your children. Your English is not too bad. We can still understand what you are trying to say. With more practice you’ll be great at it. 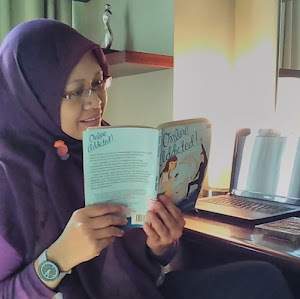 I’m looking forward to reading more of your blog and what life is like in Indonesia. Hope you will include pictures. Hello Uniek, your posts are awesome. Keep it up. I suggest you to follow Blog English Club, managed by danirachmat(dot)com, we have to post an English article every Friday, with a specific theme. You’re amazing with your passion. Go mak, i’m with you. I’m also nervous to speak and write in english. I only use it when i should read some journal from foreign country. Heheh..